Taking place on Sunday 26 May, Proms & Prosecco in the Park at Weston Park features six hours of incredible live music, culminating in a fabulous Last Night of the Proms style finale. 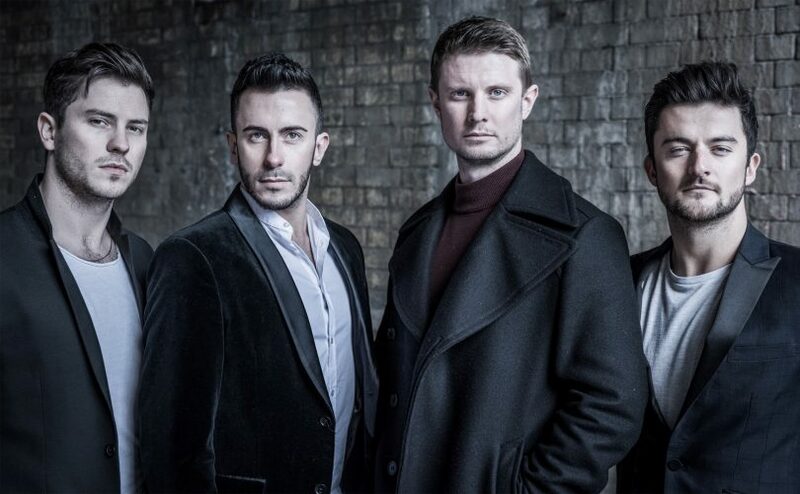 The event is headlined by operatic duo Belle Voci, finalists in The Voice 2018, who have performed their unique style of pop-opera alongside the likes of Alfie Boe and Gary Barlow. It also features the inspiring String Infusion, an all-female string quartet who will be performing everything from Vivaldi to The Verve! Swing singer Charlie Green will be bringing his own unique sound to Weston Park with a style reminiscent of Michael Bublé. Shropshire based choir, Darby singers will be opening the event and there will also be performances from the Lymm Concert Band and acclaimed pianist David Lane. With everything from Elgar to Elvis this truly is a musical event to stir the senses. If you love classical music, musical theatre, or all the pomp of the Last Night of the Proms, then dust off the union jack flags and join in! On Monday 27 May, make the most of the Bank Holiday with Fireflies Festival, the perfect combination of music, food and fizz until the sun goes down. This family-friendly festival with a multi-generation vibe, features a host of musical acts including Alex Jayne, Allora, Callum Mountford and The Endings – there really is something for every musical taste! The evening culminates with Take This, one of the country’s leading Take That tribute bands, ensuring that everyone will be up on their feet! Both events feature street food stalls, bars, glitter face painting, a fabulous fire engine bar and plenty of fizz! Audience members are welcome to bring picnics and drinks, as well as tables, chairs, beanbags, bunting and even the candelabras, to settle in for an inspiring afternoon and evening of music. What’s more, there are even a few freebies including free children’s activities from the highly acclaimed Circus Mash and free parking. Under 10’s even come for free! Not only that, but our friends at Aperol Spritz are providing a free glass of Aperol Fizz (over 18’s only) for every audience member! There are day, weekend and VIP tickets on sale, as well as pre-erected gazebos available to hire. Camping is available at both events and if you can’t face packing the camping gear, then Z-I-P Pre-Pitched Tents have a range of pre-pitched tent options, including bedding and all the essentials, meaning you can just turn up, unpack and chill out. Shropshire Live has teamed up with event organisers Fizz Festivals to give you a chance to win a VIP Family Weekend Pass (2 adults + 2 children) which includes entry to both events. To enter just answer the question below and fill out the details. 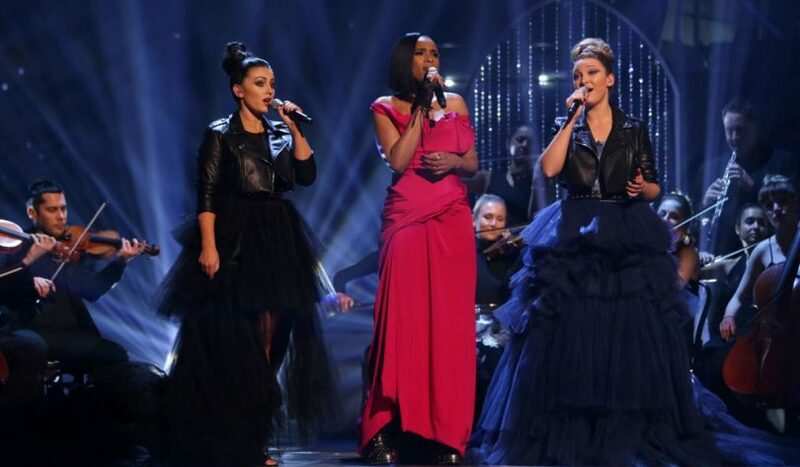 Operatic duo Belle Voci were finalists in which TV talent show? From all the correct answers received by Noon on 20 May 2019, one lucky entrant will win a VIP Family Weekend Pass, admitting 2 Adults and 2 Children, to Proms & Prosecco in the Park and Fireflies Festival at Weston Park. Only one entry per email address – duplicate entries will be void. The Family pass is solely for the winners and cannot be sold. The winners details will be passed onto the event organisers, who will contact winners directly with details of how to claim the prize. Shropshire Live wants to make it clear what happens with the data you submit when entering this competition. Shropshire Live will collect the data entered into the form in order to run the competition, only the details of the winner will be passed on to the organisers, Shropshire Live will delete details submitted within 30 days of the competition closing. You can read our full competition terms and conditions here.